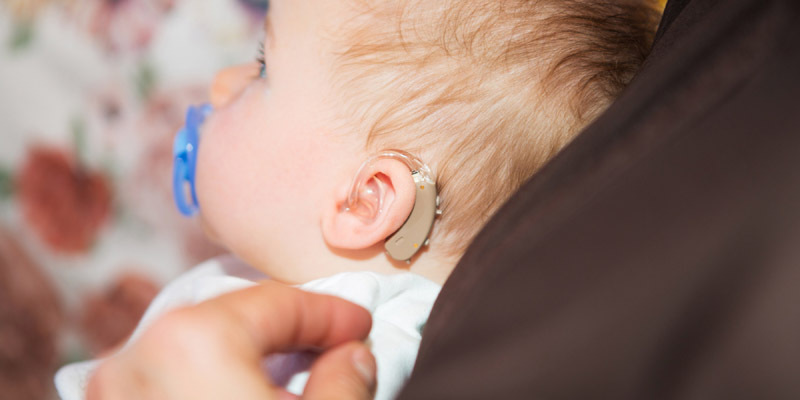 Paediatric hearing solution, an ongoing commitment to make it easier for you to help children with hearing loss achieve their full potential. Our paediatric solutions are purpose-made to suit children’s active lifestyle, classroom teaching and many other situations. 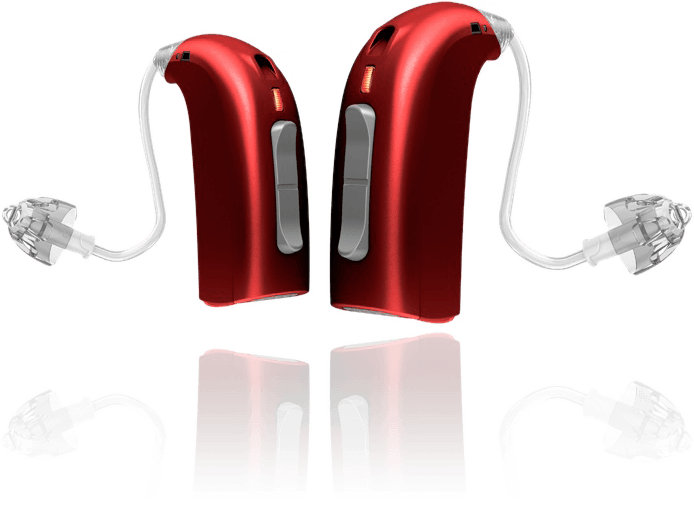 Paediatric hearing aids are also compatible with wireless accessories. A wireless system helps in gaining control over the children – whatever they do, and wherever they are. 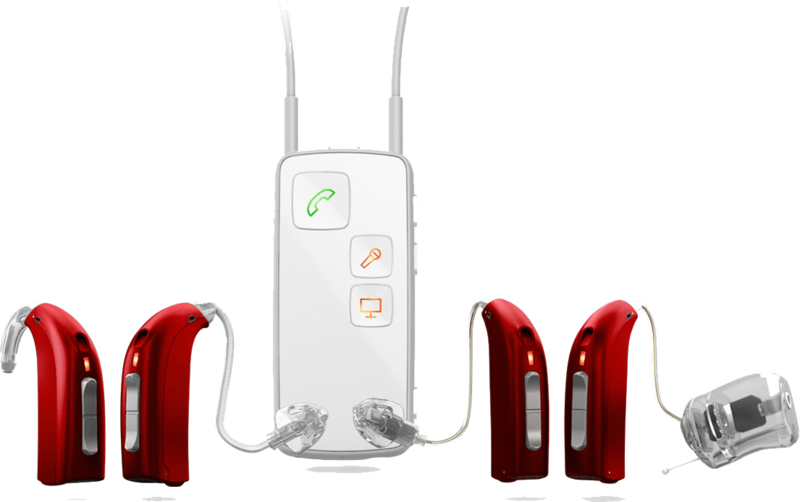 Children Hearing aid are built using advanced chip that enables it to deliver a carefully composed package of signal processing schemes. It is used to automatically adjust the gain of the incoming FM signal to optimize the signal to noise level at the child’s ear. 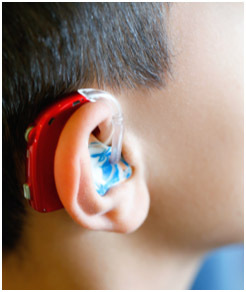 Speech Guard E carefully delivers the details of sound that help children perceive speech clearly. It helps in improving speech understanding capacity & makes the speech audible, clear & comfortable.